All Phase Colorado Water Damage Restoration Can Help You! Colorado Water Damage Restoration is here for you! 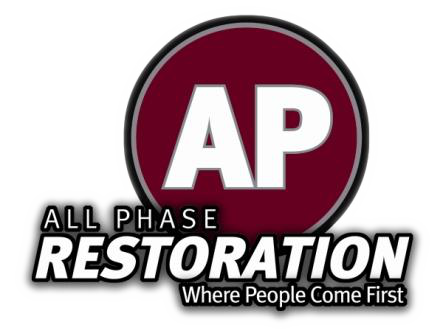 All Phase has the ability to assist you in rebuilding your life from fire disaster! Don’t let fire damage keep you from moving forward with your life.